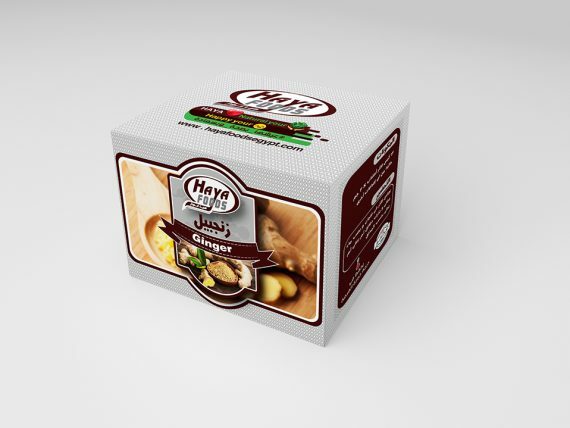 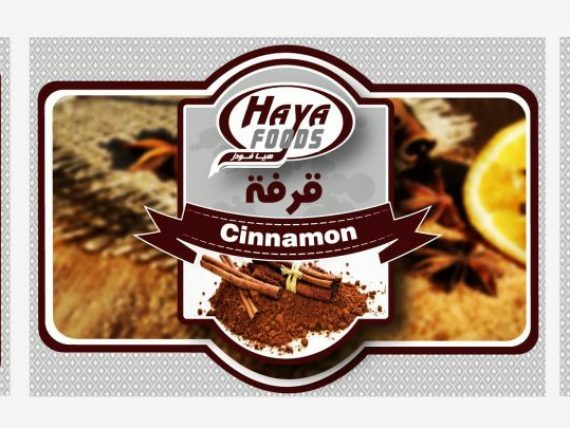 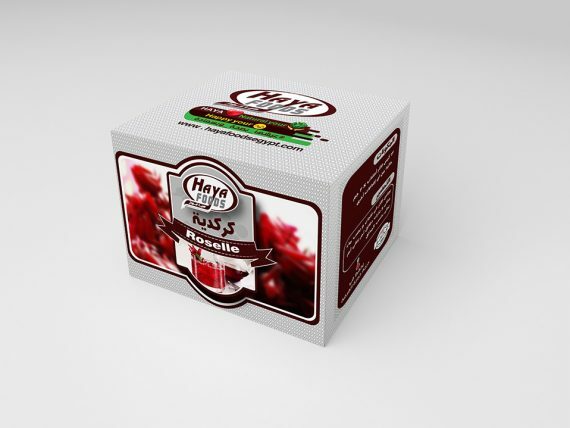 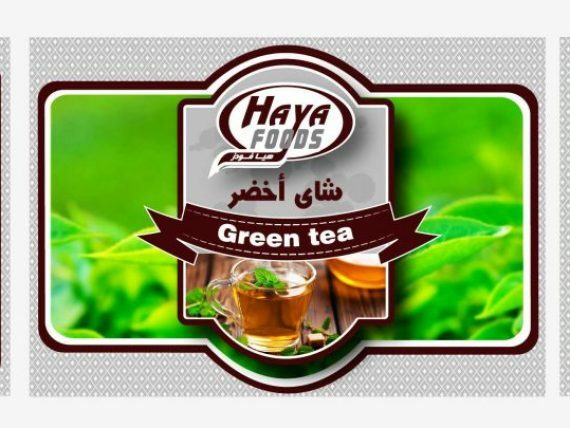 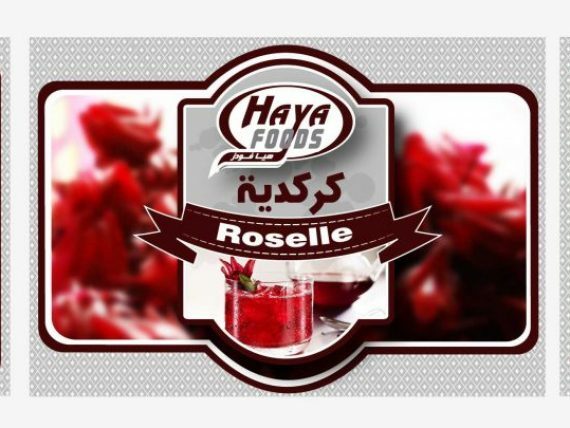 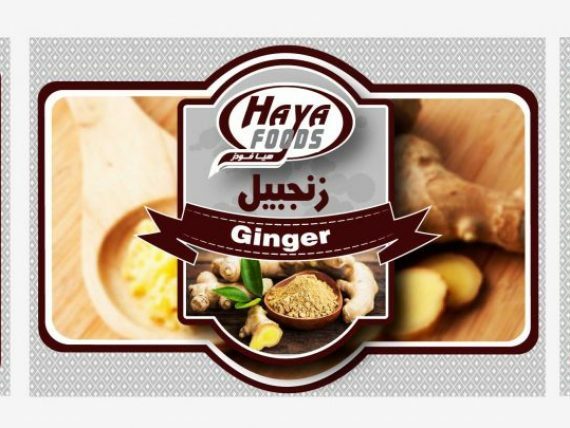 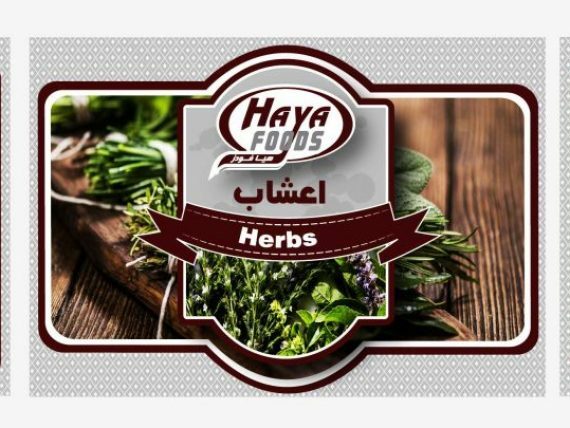 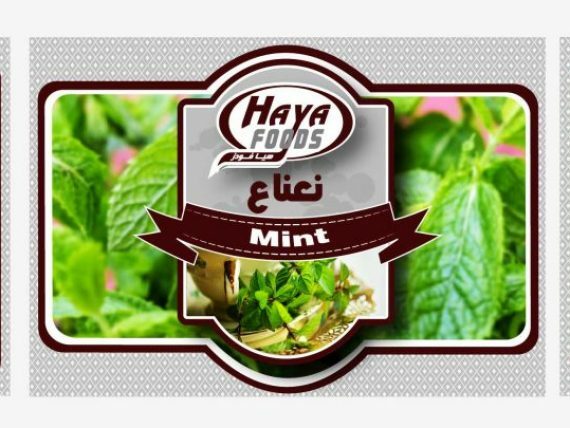 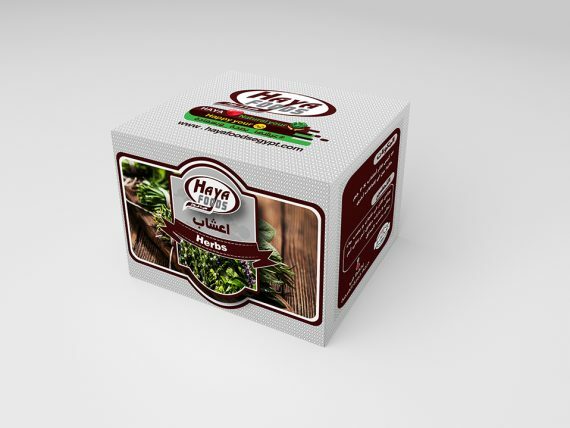 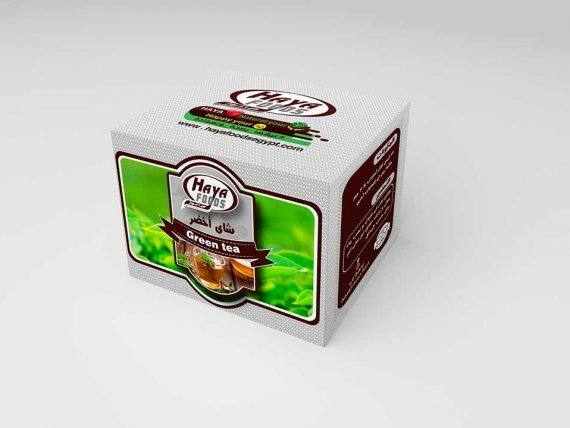 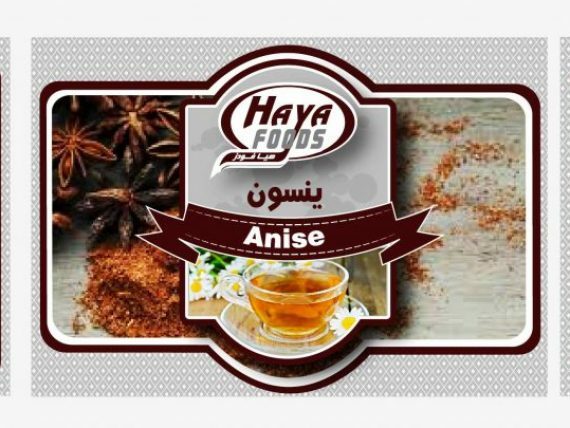 (HAYA FOODS) produces dried vegetables and fruits under the brand name (HAYA FOODS), and accept manufacturing under the customer’s brand name. 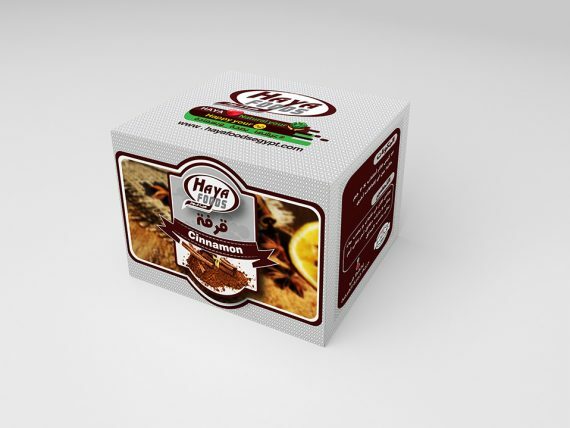 • We have several standard weights starting from 50 g to 25 kg. • We can supply another products as customer requests.